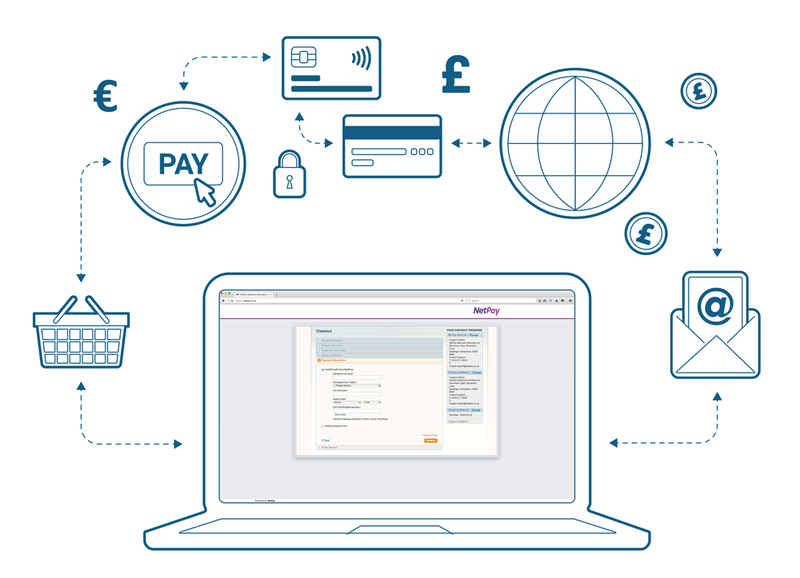 The NetPay API enables payment functionality to be integrated into any application. The API option is for those who want to take advantage of greater flexibility and are happy to assume greater responsibility when processing customer payments. The beauty about the NetPay API is that it enables payment functionality to be integrated into any application, not just a website. With the growth of mobile applications that incorporate payment functionality, the API provides the ability for payments to be taken in any environment. If you have a desire to take a card payment within any application without limitations, then the API is the option for you. You would typically take the card information over your website or application and then submit a secure request to the NetPay infrastructure using SSL. With NetPay’s value added capability, including services such as tokenisation, even those who opt for API integration don’t have to worry about storing card information and extending your obligations under PCI DSS. NetPay provides a comprehensive Developer Centre website for you to review the options when integrating by API. PCI Obligations – As information may be taken through tokenisation and card information is not stored, PCI DSS obligations are more easily met.